Over the past several years many mead enthusiasts have been striving towards their dream of owning a meadery. They have done their homework, produced many batches of mead with different strains of yeast and fruit varieties and even sourced out the very best spices. They have mastered the art of temperature control in primary and “secondary”and they have overcome the dreaded stuck fermentation difficulties. 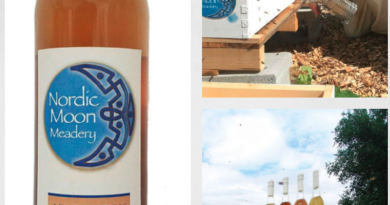 They have achieved most of their goals and for all their hard work and they’ve come up with unique tasting mead products ready for market. 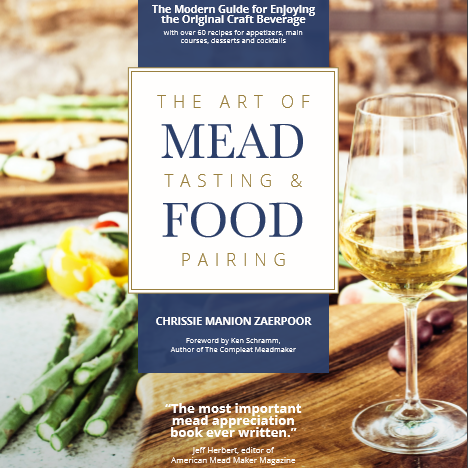 The fact is, the average aspiring mead master is less prepared for the coming future of mead, having only brewed with a limited number of honey varieties, many of which will have similar attributes and flavor profiles beneath the added fruits and spices. 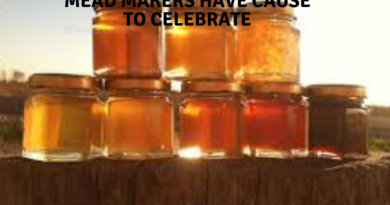 The future of great mead lies in the variety of honey used and its particular flavors. As all mead makers know every honey has a unique flavor profile determined by the type of flower visited by the honeybees and geographical area in which the flowers grow. 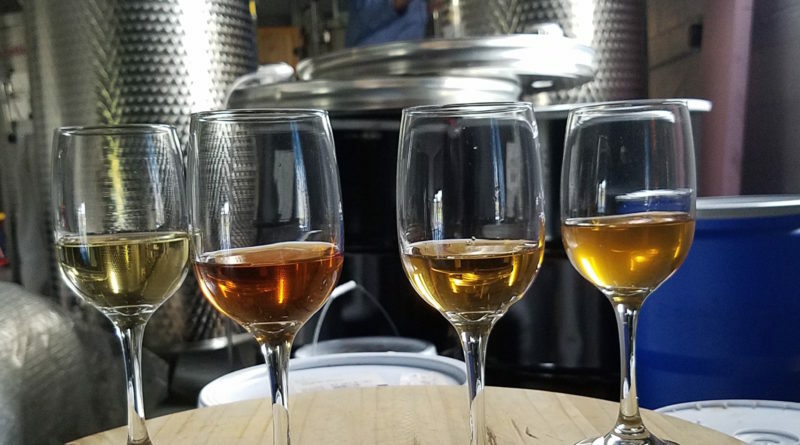 These qualities will change the subtle, yet complex flavor profile of the final mead product. With this in mind, I have become determined to meet the coming trends and challenges of the industry to maintain my edge. I set about locating unique honey varieties from around the globe that I can experiment with in my effort to grow and truly become a master at fermenting honey. During my search I came across the American Honey Tasting Society website, a leading resource for honey sensory education in the United States. 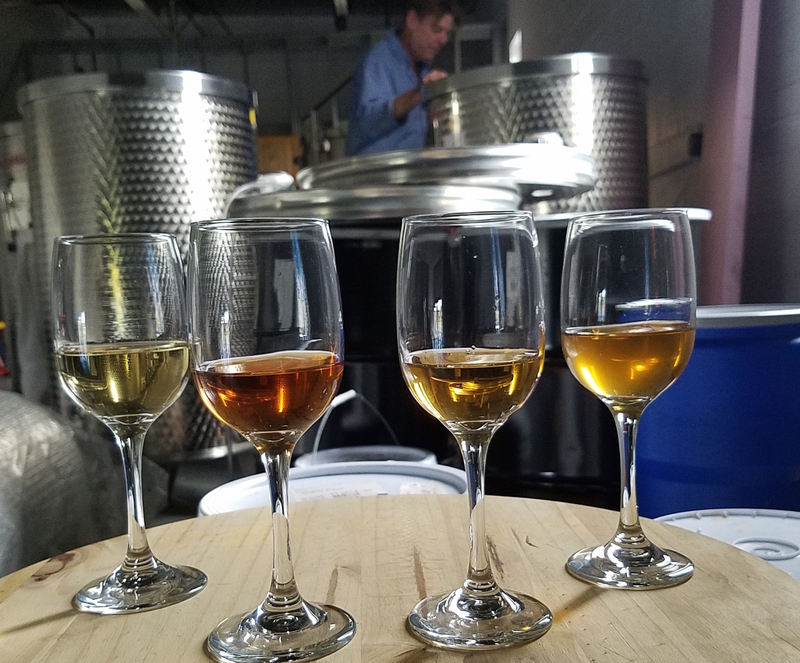 The AHTS is offering a course on sensory evaluation of honey on October 28-29 in Connecticut that I thought might be useful for the mead making community at large. 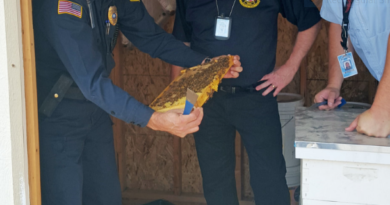 After all, to understand mead, a master must truly understand the sensory qualities of honey. If you are looking to improve your knowledge of honey and your tasting skills, you will want to attend the AHTS full immersion course. 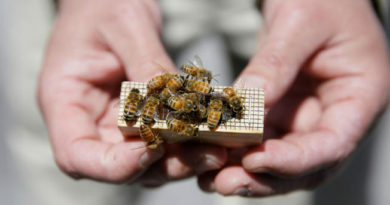 For more information, visit http://www.americanhoneytastingsociety.com/honey-tasting-101.